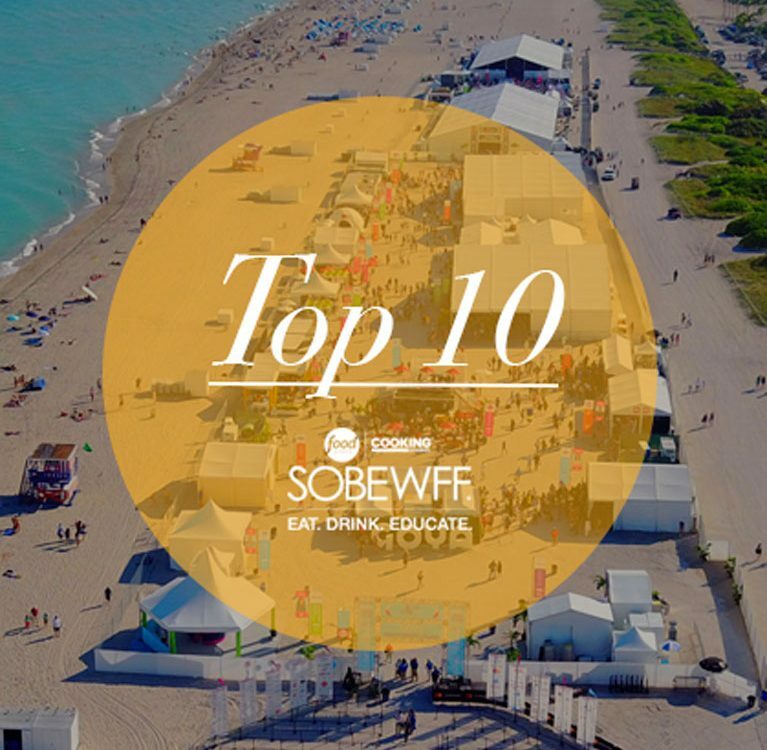 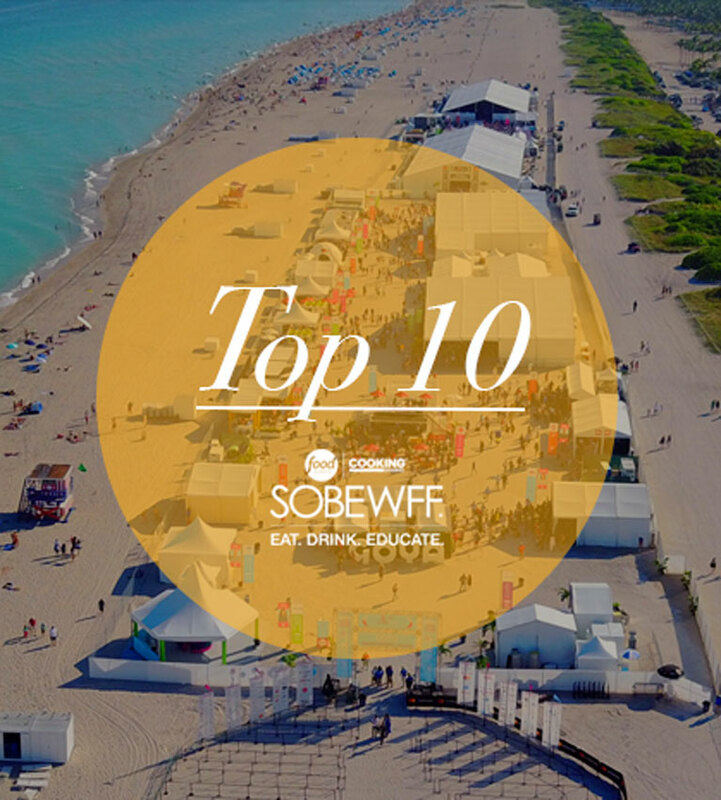 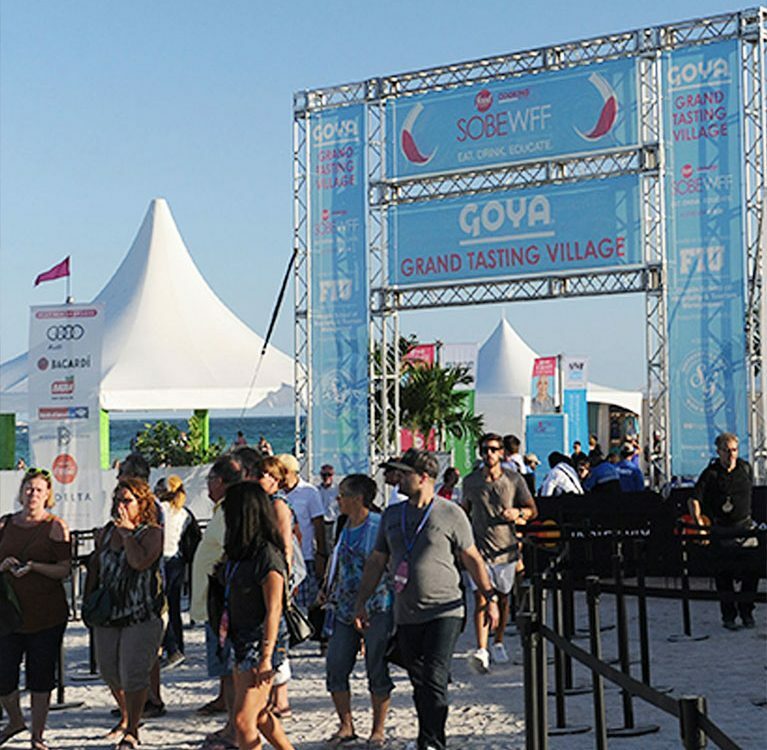 Kick off South Beach Wine & Food Festival at our favorite Italian feast. 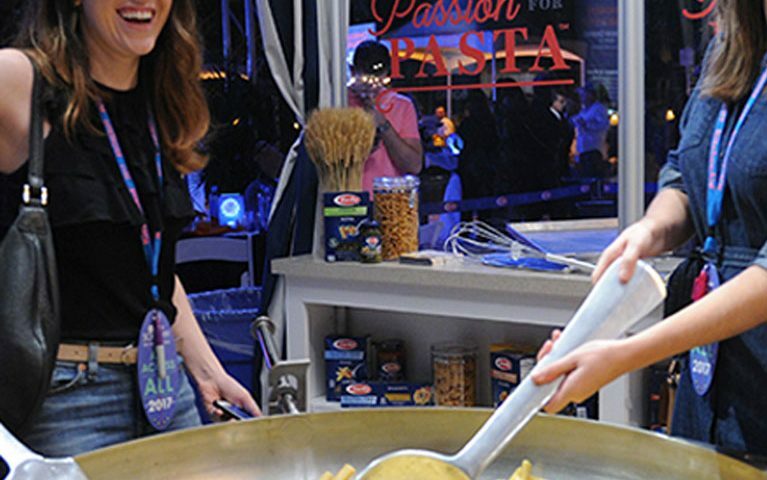 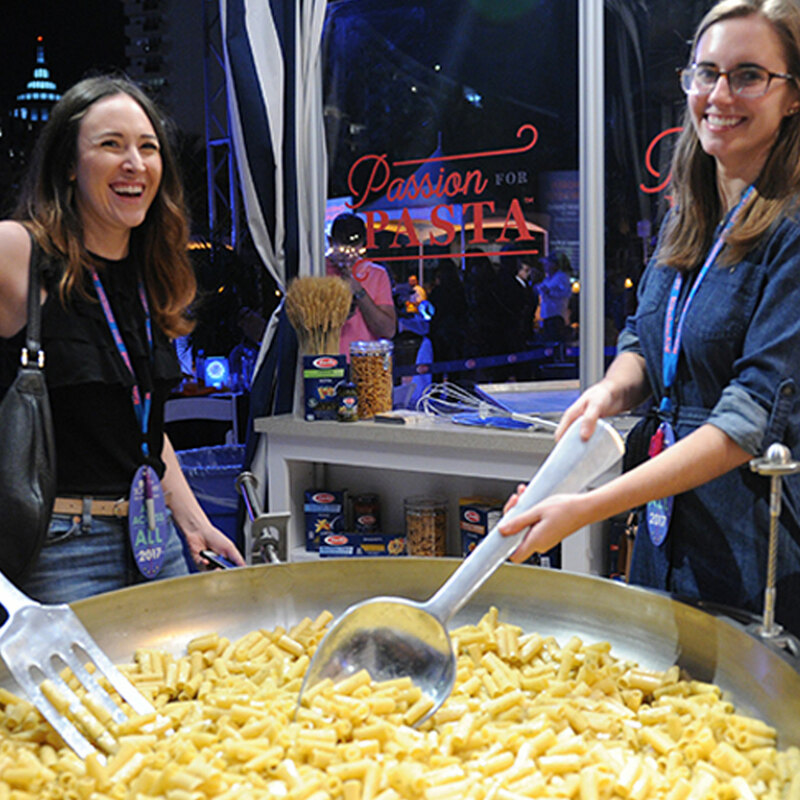 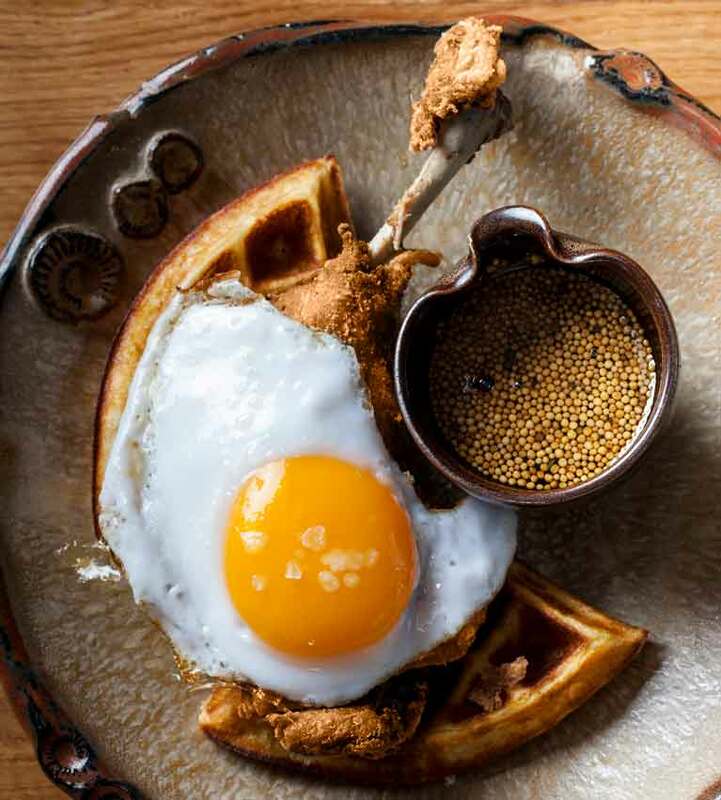 Giada De Laurentiis returns to host Barilla’s Italian Bites on the Beach featuring dishes from over 30 talented chefs. 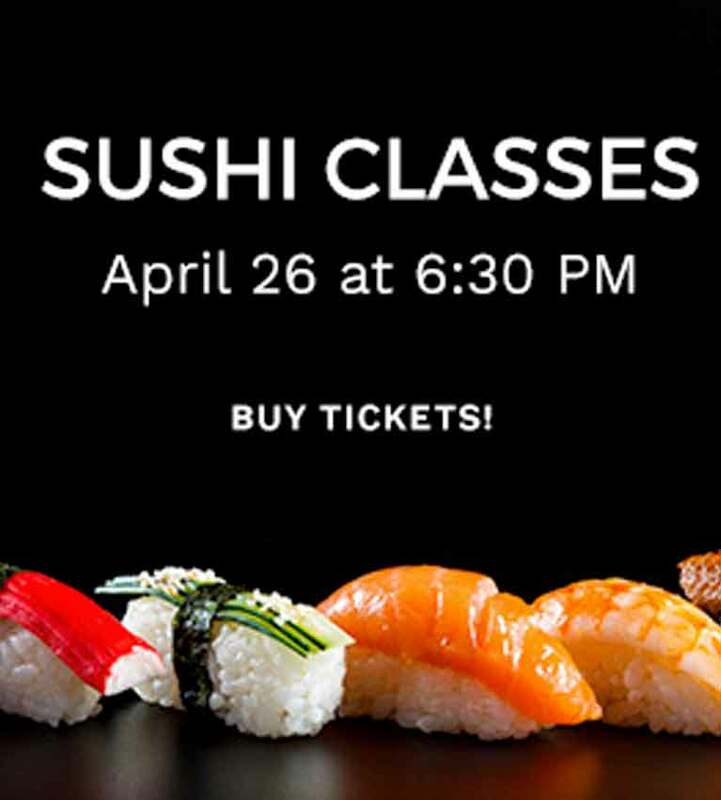 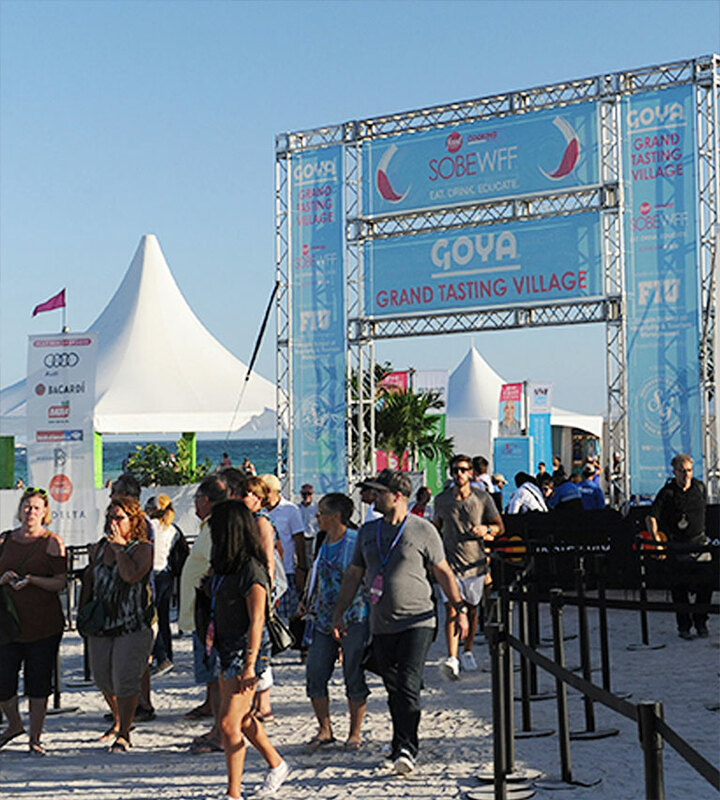 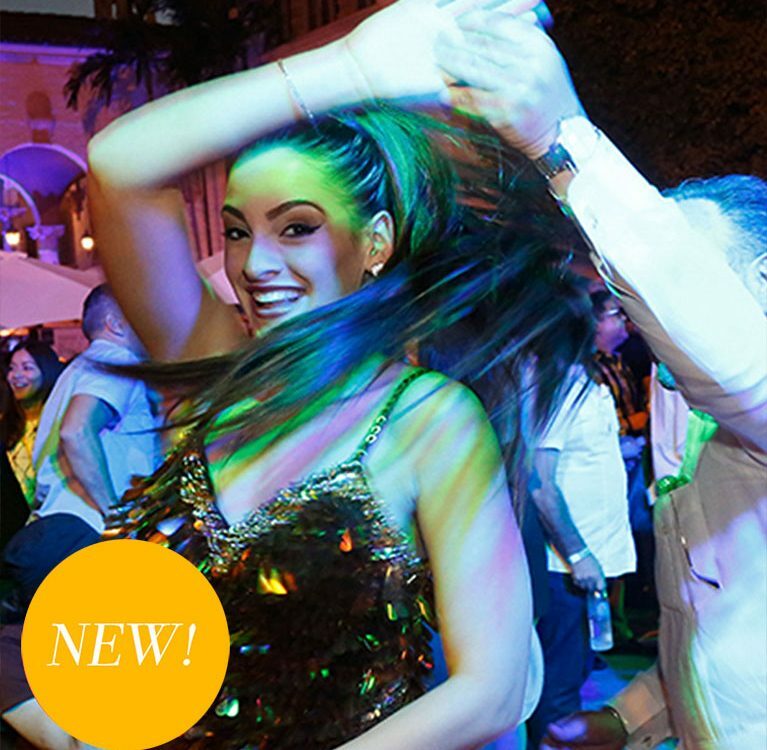 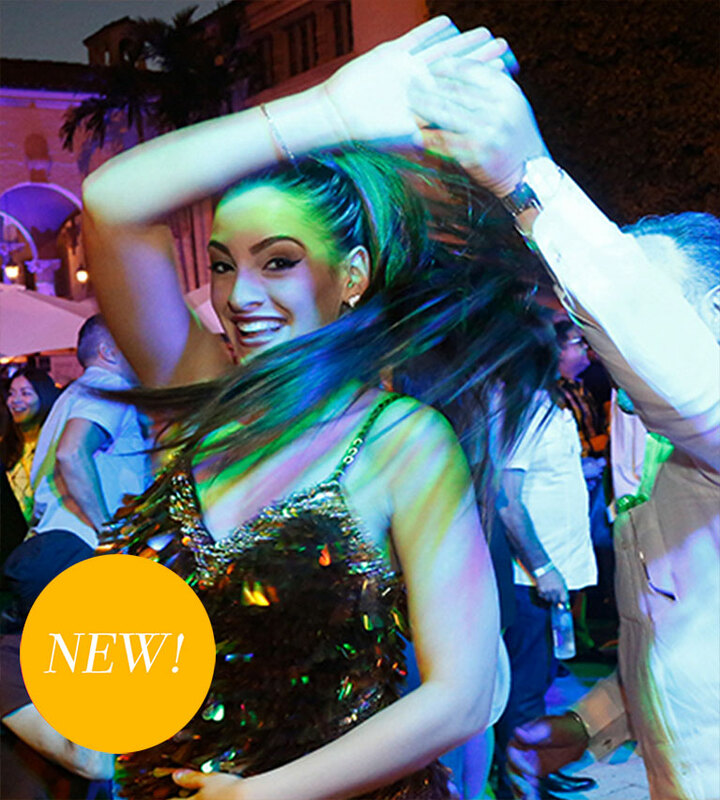 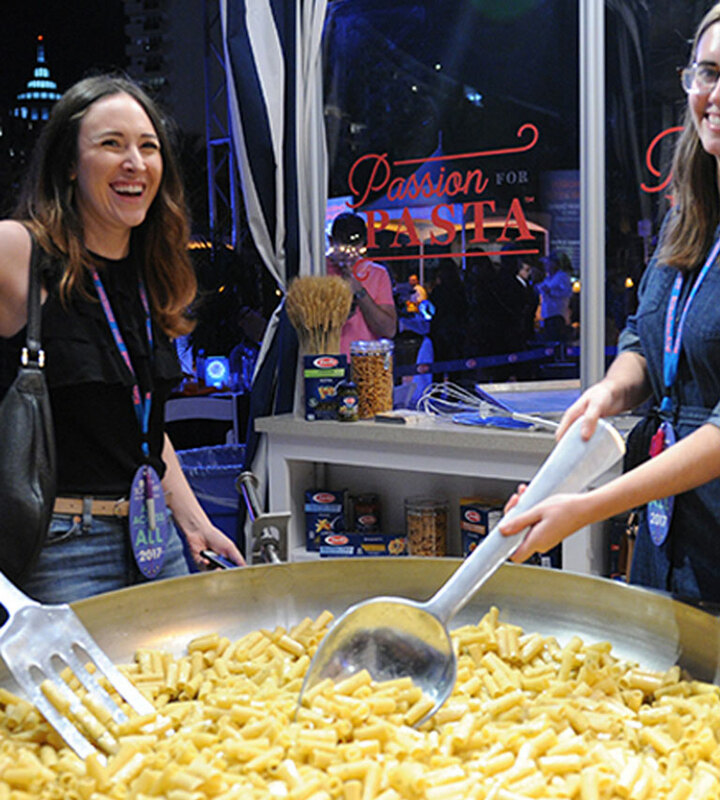 To be held inside the Festival’s signature beachfront tents, this mega-tasting includes complimentary Mezza di Mezzacorona’s Italian Glacial Bubbly, Mezzacorona’s Trentino vino, and classic cocktails from Aperol and Campari PLUS live performance by Smash Mouth.